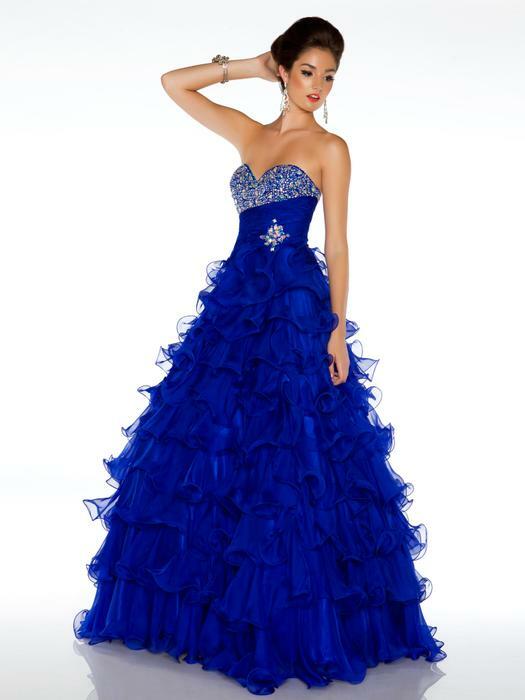 MacDuggal Ballgowns have flowing tulle skirts, taffeta pickups, elegant satin pleating and trumpet or mermaid style. 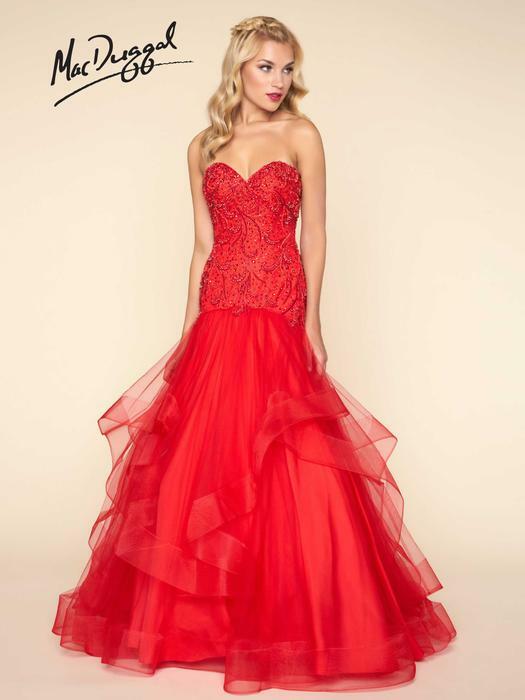 Many gowns are made with a lace up corset back. 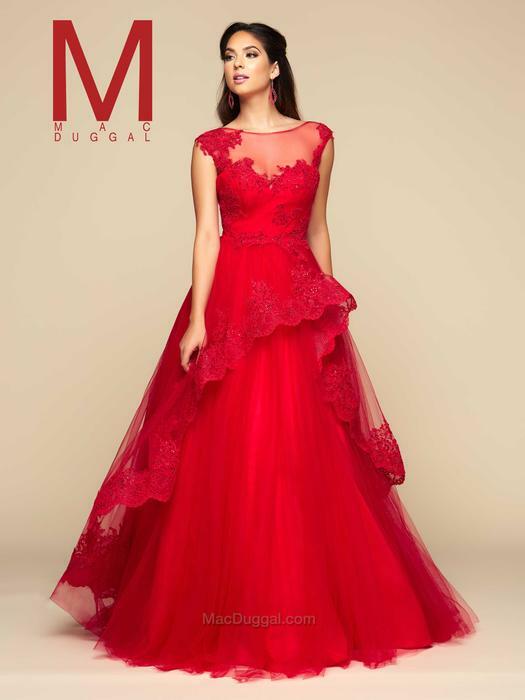 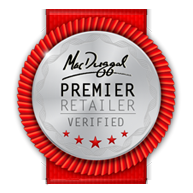 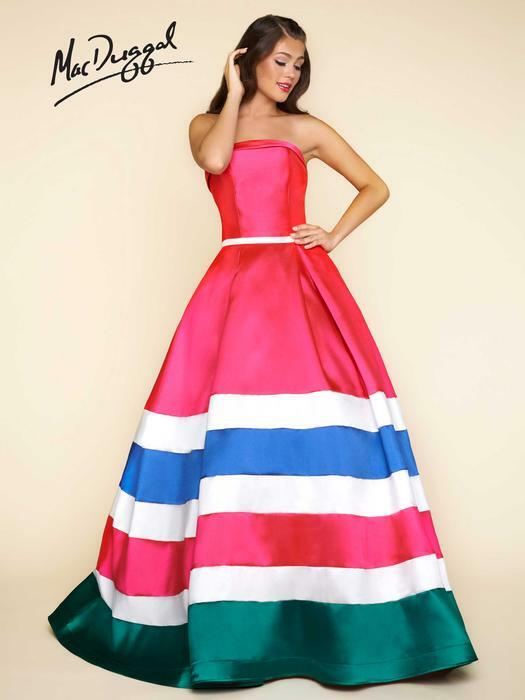 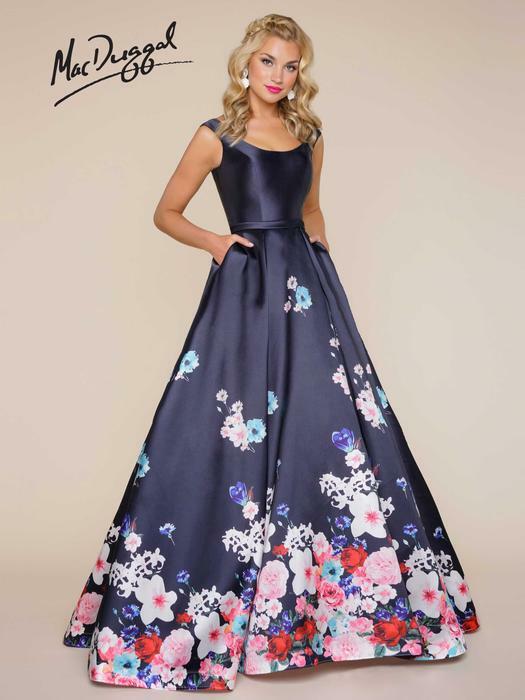 Your princess dreams will come true wearing a Mac Duggal ballgown.